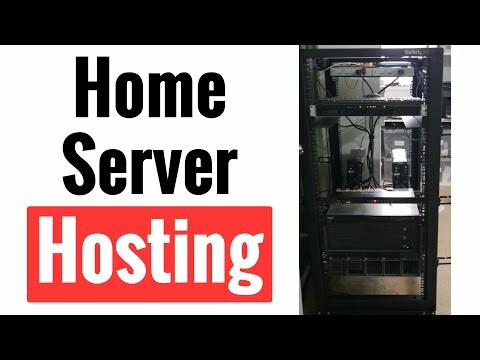 As we already mentioned, web hosting is best described in the concept of a large storage facility, where multiple users can place their “belongings,” i.e. files and folders, and then these items can be used by visitors. 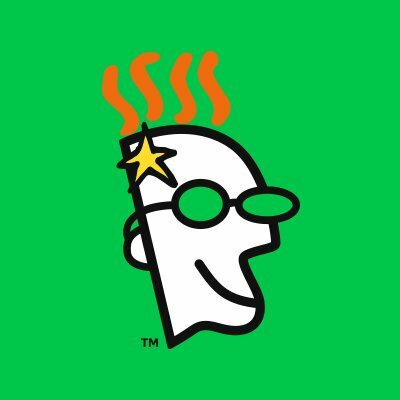 Of course, “the visitors” are sitting in front of their computers and surfing the Web, and when they open a particular page – all of the data that makes up that page will be loaded from the server. Web pages can display various kinds of data, from embedded multimedia files to HTML content and all sorts of plugins, and all of these files are stored on a web hosting server. Web hosting companies play the role of data centers, and that is why they have an important task in the entire architecture of the Internet. Without the global network, we would lose many benefits that have appeared in the recent period, such as improved connectivity and faster sharing of information. However, not all web hosting companies approach their task in the same manner, and some offer better services than others. That is why it is best to do your homework before signing up with a hosting company, and by reading about the services and features of each enterprise, you can make an informed decision and choose the best hosting option for your needs. 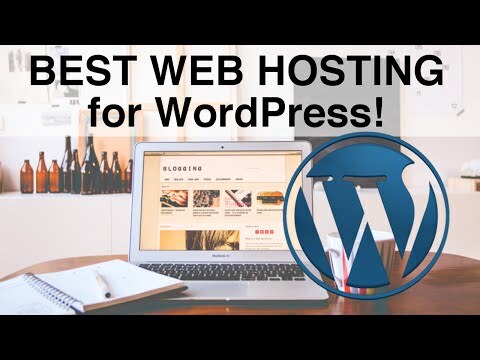 Since not all users require the same amount of traffic or hard drive space, web hosting companies offer various hosting options as their products and services. For example, most companies offer the so-called shared hosting, which means that you will share the server’s infrastructure with thousands of other websites. This can be a good option for bloggers and small business because it is very affordable, but it does have its drawbacks and minor issues. Most web hosting companies will offer other hosting types as well, and the most common ones are VPS and dedicated hosting. VPS hosting provides clients with additional control over their resources (RAM, hard drive, CPU, etc. ), but this option is a bit pricey as well. 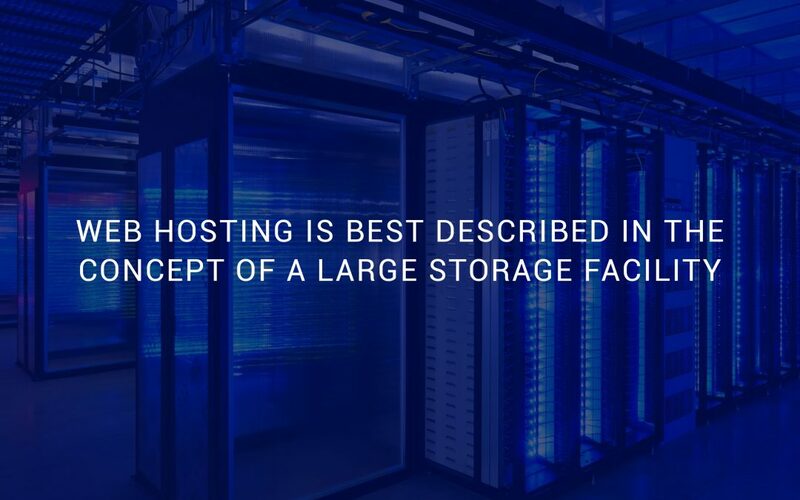 However, dedicated hosting is the most expensive of options, but, in return, customers will have a full rack-mount unit to themselves and their website will be capable of handling huge volumes of traffic.